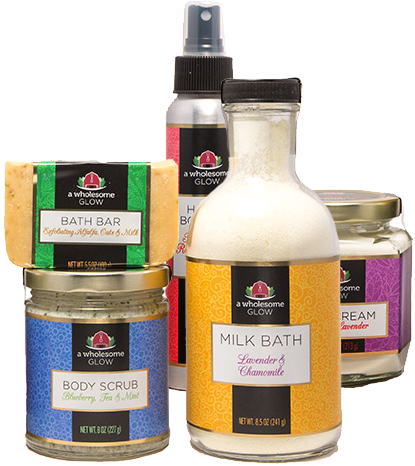 We welcome any questions about our farm, community, or products. Use the form below to email us, or give us a call at (315) 854-0072. We look forward to hearing from you!